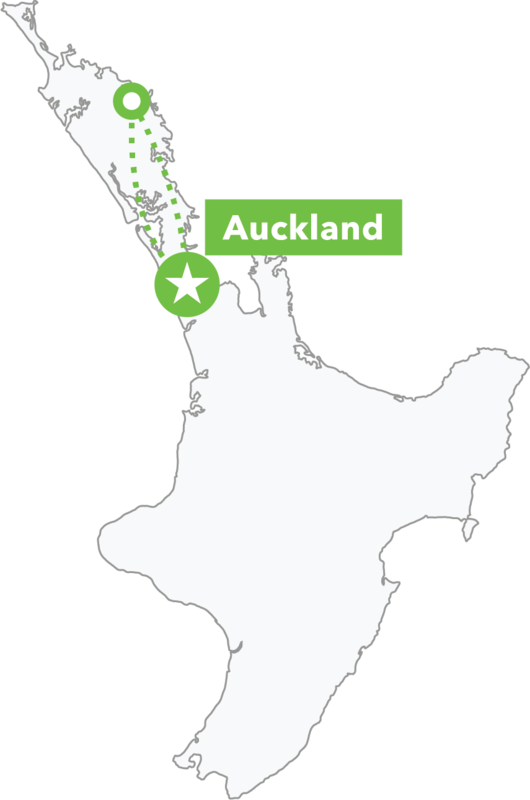 If you only have a short time to explore the largest island of New Zealand, this is the tour for you! Prepare for seven days of spectacular scenery and lots of opportunity for adventure. Turquoise lakes, majestic glaciers, dramatic mountain peaks, golden tussocklands and the picture-perfect towns of Queenstown, Wanaka and Franz Josef are all on our week-long road trip! This small-group guided tour of the South Island will visit Christchurch, Wanaka, Queenstown, Tekapo (an International Dark Sky Reserve), Franz Josef Glacier, and back across to Christchurch via Arthur’s Pass onboard the world-famous TranzAlpine train. You’ll have the option to visit Milford Sound, and we’ll stop at many other scenic spots along this South Island itinerary. There’s a range of optional add-on activities: from adrenalin-pumping bucket-list items like bungy jumping, jet boating, and sky-diving to more gentle activities like heli-hiking (okay for all abilities), quad biking, kayaking, scenic flights and hiking. None of these are compulsory; just add the ones you want. Activities can also be purchased on the road – just let your tour guide know. We can't always guarantee availability when booking on the road, so we suggest pre-booking any activities you especially want to do. As the tour starts early in the morning, you can opt to book accommodation in Christchurch with us the night before the tour – only having to walk downstairs on the day the tour starts makes for a stress-free morning! Please note, there is 1 night on this tour (in MacKenzie Country) where private accommodation upgrades are not available due to limited availability. In special circumstances arrangements may be possible - please contact info@hakatours.com for more information. 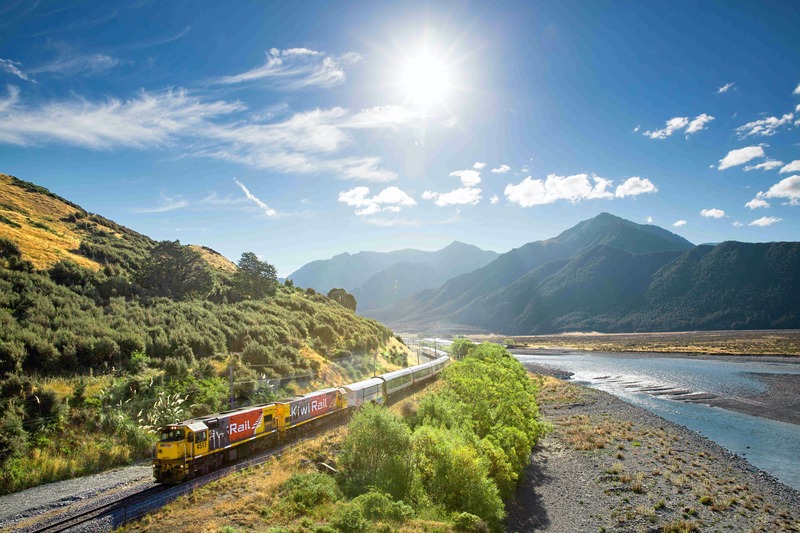 Traverse the Southern Alps through Arthur’s Pass on the stunning TranzAlpine Train Crossing. View this extraordinary and iconic attraction from above, then see it up close on a cruise. 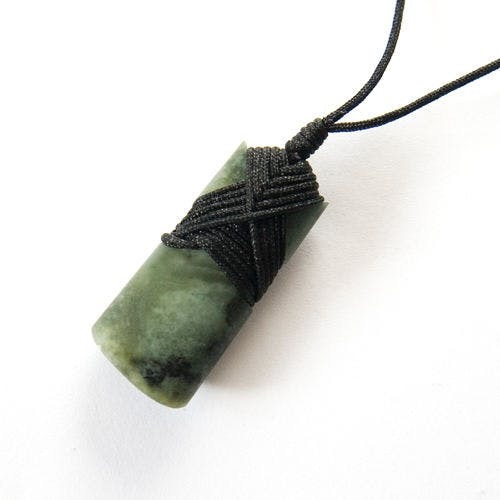 In Franz Josef you’ll have the opportunity to carve your very own pounamu pendant. We’ll visit some Christchurch highlights before heading to the big mountains and big skies of MacKenzie country – stopping to admire the shimmering turquoise lake at Tekapo. We’ll take the scenic route stopping by Kawarau – the Home of Bungy – before making our way to Queenstown where all sorts of adventure waits! You couldn’t ask for a more scenic spot to work on that bucket-list! Take an extreme jet-boat ride, a 4WD safari through LOTR country, or visit Milford Sound. We’ll cross the mountains from Queenstown, stop by a quaint gold-mining village and explore wondrous Wanaka – considered to be one of New Zealand’s most beautiful mountain towns. Will you take an acrobatic flight over Lake Wanaka, go for a hike or just enjoy the views? We’ll cross Haast Pass on our way to the West Coast glaciers. We’ll road trip up the spectacular west coast stopping for some souvenirs, and then take the world-famous TranzAlpine train back to Christchurch to make our farewells. Travel north of Auckland to discover highlights & hidden gems of the northernmost NZ region that’s rich in Māori history & natural wonders.